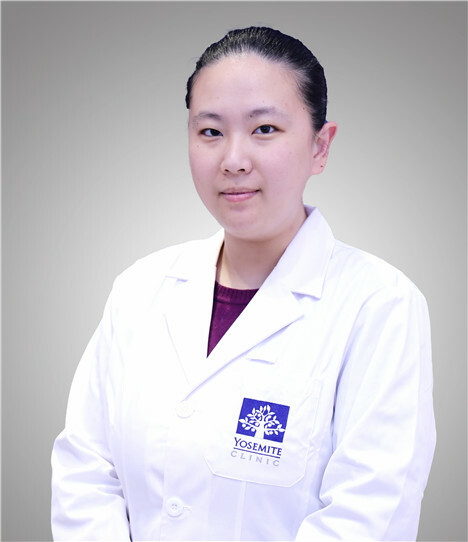 Tina Wang graduated from East China University of Science and Technology, major in pharmacy. She has worked at state hospital before. The main responsibilities of her previous work were prescription review and drug delivery. She is familiar with the work requirements of the pharmacy and the characteristics of various subjects, and can guide the rational use of clinical medicine. She has a good sense of service and good communication with patients.